Don't let this opportunity pass you by. 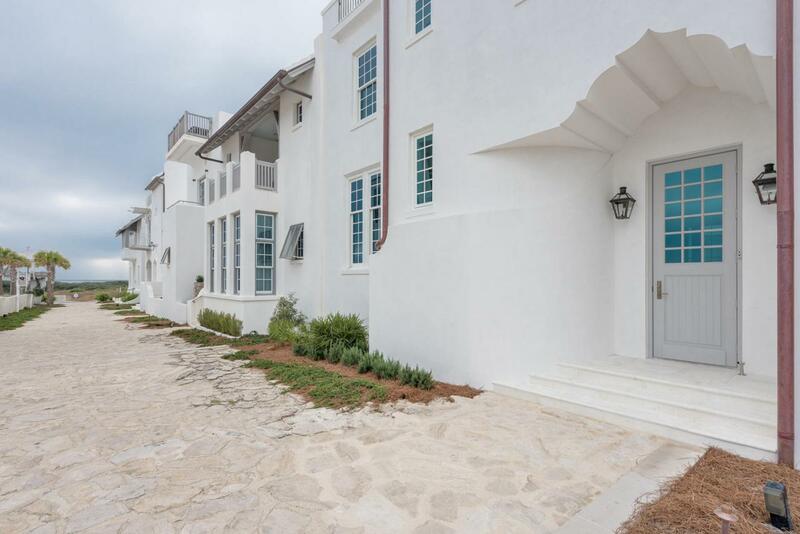 Don't miss your opportunity to own this ultimate beach house in Alys Beach. 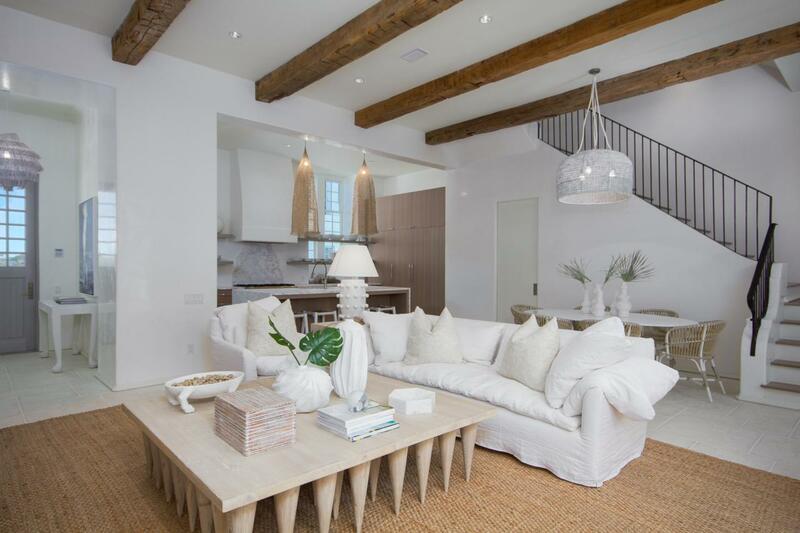 Located just one block off the Gulf along the ''Sea Gardens Walk'' path this home is a collaboration between acclaimed developer Benecki homes of Atlanta and international interior designer Melanie Turner. Offering two master suites, one of which is located on the ground floor, and two guest Suites all with en-suite baths. 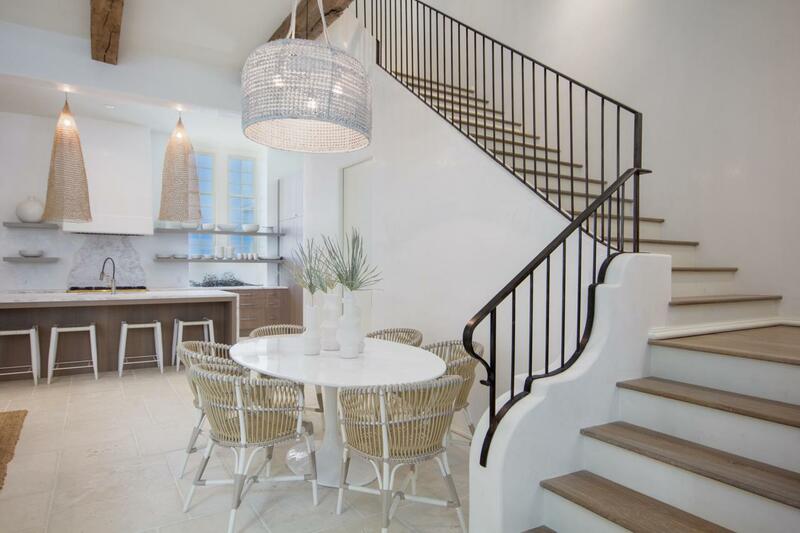 Custom finishings are found throughout including Venetian plaster, peacock pavers, white oak flooring, European Cabinetry, marble counters and Water Works Plumbing fixtures. Boasting living areas on both the first and second floors, with first floor opening via fold-away doors to an inviting Courtyard with pool, outdoor kitchen and dining area.